in the Abbey Church, Loughrea. 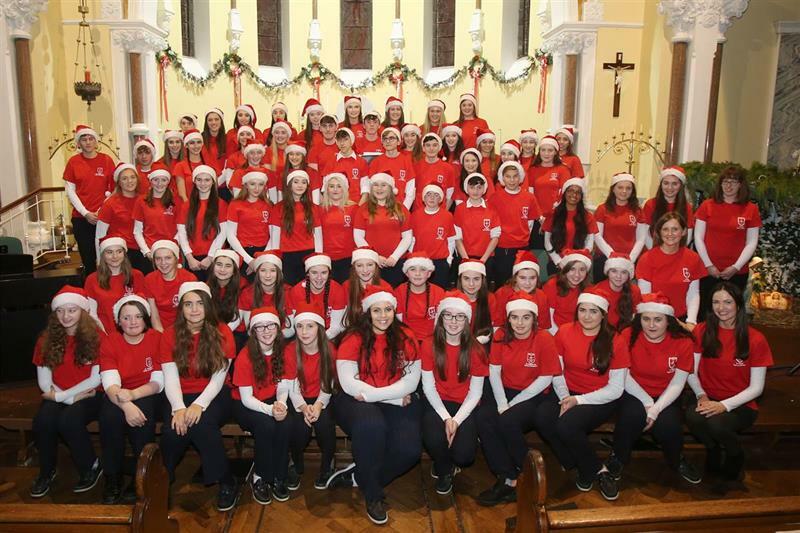 St. Brigid's College will host their annual Christmas Carol Service this year in the Abbey Church, Loughrea on Monday December 17th @ 7:30pm. 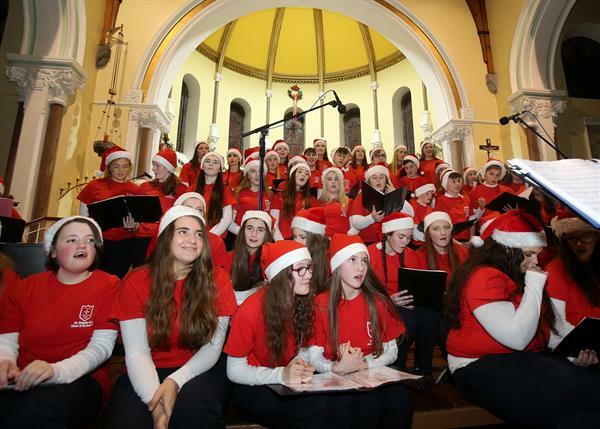 The service is put on by the music department here in St. Brigid's. 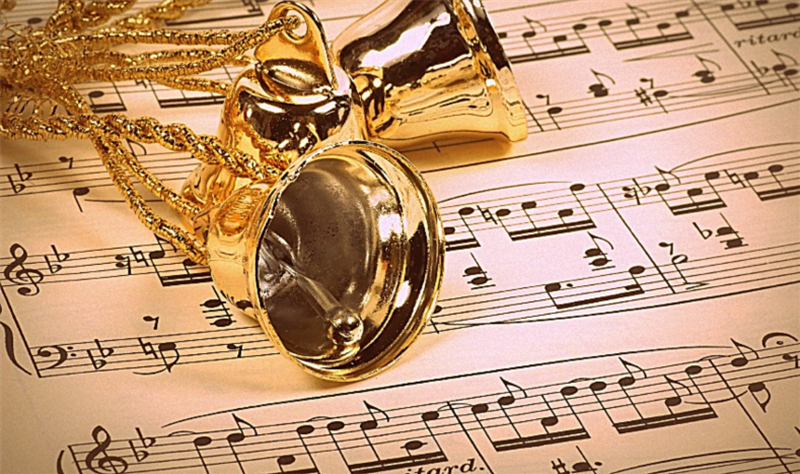 Students sing and play instruments to a number of traditional hymns, Christmas classics and some modern twists thrown in. All proceeds on the night will be donated to St. Vincent de Paul. Be sure to come along!